Simplicity and elegance have never made such a perfect combination. 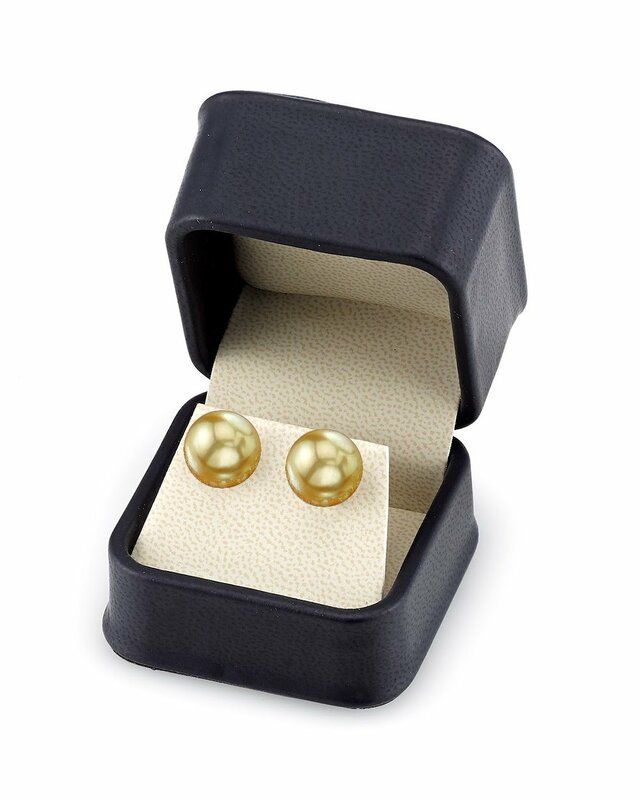 A beautiful pair of 12mm deep golden pearls on 14k yellow gold stud backings. 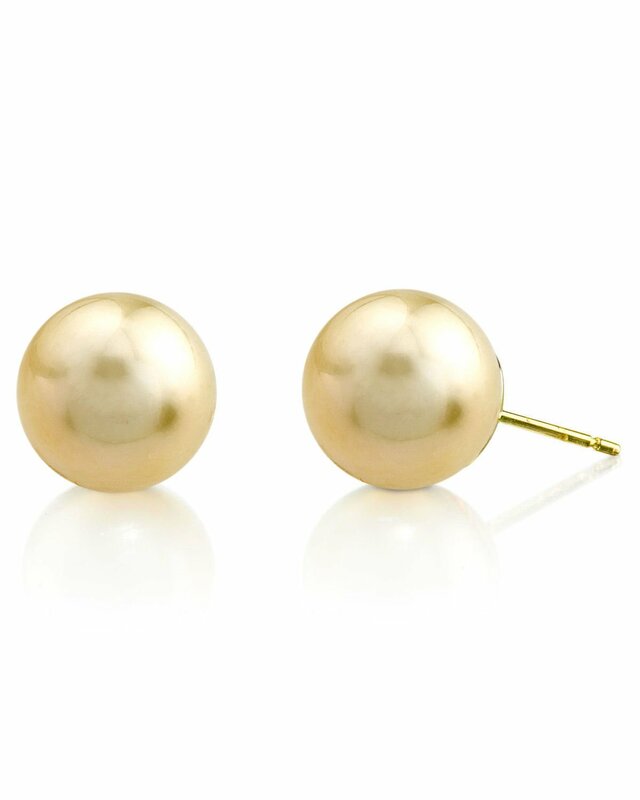 High quality golden pearls represent only 10%-20% of the pearl's harvest and are extremely rare. These pearls have a 'Very High' grade luster, our highest grade. If you have any questions, feel free to call us anytime at 866-87-Pearl (866-877-3275). Amazing quality, lustre, excellent service at an affordable price- will definitely order again!! I have always been very pleased with the quality of pearls I have ordered - these earrings are no exception!